The friendly staff at the Central Wheatbelt Visitor Centre in Merredin welcome you to this web site. We hope it assists you to enjoy a visit to the Eastern Wheatbelt of Western Australia. If you require further information please do not hesitate to contact us by phone +61 8 9041 1666 or local call 1300 736 283 (WA only) or complete the Contact Us form and we will do our best to assist. Provide your postal address and we will mail out brochures to plan your visit. This Centre is operated by the Shire of Merredin with the support of the Shires of Bruce Rock, Cunderdin, Kellerberrin, Westonia, Tammin and Yilgarn and tourism groups NewTravel, Roe Tourism and Pioneers’ Pathway. 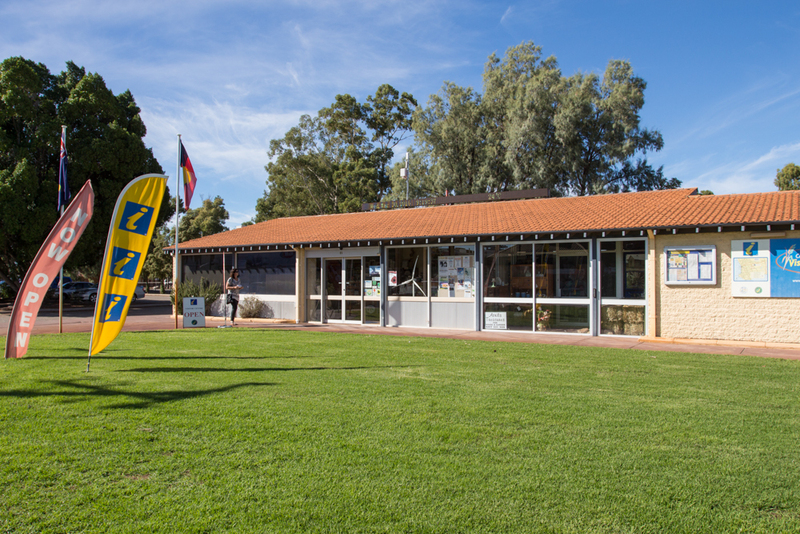 It is an ATAP Accredited Visitor Centre and Tourism Business for the Eastern Wheatbelt which covers 19 regional shires from Yilgarn (Southern Cross) in the east, Meckering in the west, Lake Grace in the south and Mt Marshall (Beacon and Bencubbin) in the north. There is a staff of one full time manager and one full-time tourism officer. The centre is a booking Agent for the Transwa passenger rail and coach services and ticketing for events and shows for Merredin’s jewel, Cummins Theatre. Opening Hours: Monday to Friday 8:30am to 4.30pm. The centre is closed Christmas Day, New Year’s Day and Good Friday. Email: [email protected] or complete the Contact Us form. The Italic yellow i symbol indicates an Accredited Visitor Centre. These are located throughout WA and offer professional advice on the best things to see and do during your stay. They can help with maps, guides, accommodation and tour bookings, or provide local knowledge on an area’s hidden gems. 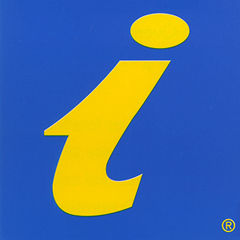 Look for the blue and yellow ‘i‘ sign or check out: visitorcentres.westernaustralia.com to find the Visitor Centres on your holiday route. The yellow Tick with the green background indicates an accredited Tourism Business. When selecting a business with the ‘tick’ you are entitled to expect professional customer service, accuracy in advertising, sound environmental practices, compliance with health and safety standards, an appropriately licensed and qualified operator. You can choose an accredited operator with confidence.